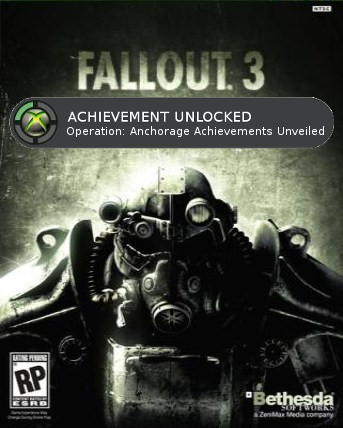 In the wake of yesterday’s achievement updates, today was greated by new ones for Fallout 3’s ever-nearing DLC, Operation: Anchorage. 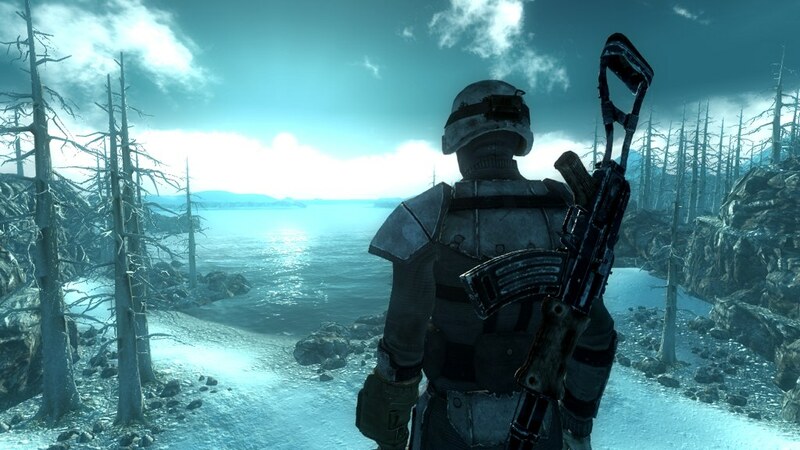 The DLC is exlcusive to the Xbox 360 and PC, so all you PS3 owners out there aren’t going to receive –what is assumed to be– a winter-wonderland expansion to the biggest RPG of 2008 (it does have “Anchorage” in the title after all). Head past the break for the achievements and the conditions that must be met to, well, achieve them.